Mains Gas Plumbing and Heating Engineers are gas safe registered with over 20 years experience in the plumbing and heating industry. We provide a complete and project managed service for new bathrooms and upgrades to your existing bathroom. Couldnt be happier with the service i received today, what a lovely friendly engineer who not only did his job but did it so perfectly you wouldn't have known he had even been here. 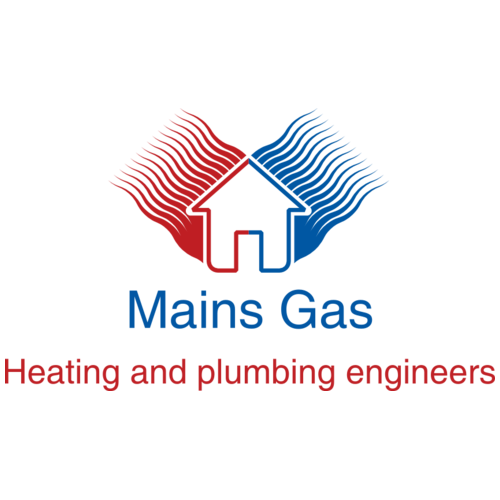 Mains Gas Plumbing and Heating Engineers are gas safe registered with over 20 years experience in the plumbing and heating industry. 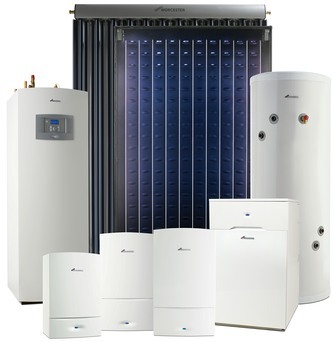 We are accredited by Worcester and Baxi boilers. With our high-quality, efficient service, we can help with the full range of your plumbing requirements, from essential repairs and maintenance, right through to the design and installation of a new bathroom and all aspects of appliance installations. We place great value on providing customers with an attentive service, competitive prices, and a fast response time. We are trusted contractors for numerous insurance companies and estate agents. If you are looking for a plumber to offer a reliable, safe and quality service, contact Mains Gas Plumbing and Heating Engineers today. We cover Brecon, Merthyr Tydfil, Swansea, throughout Wales and into parts of England - Hereford, Chepstow, Cheltenham and other areas..